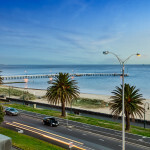 The suburb of Port Melbourne is part of the local government areas of both Melbourne and Port Philip. Located just five kilometers southwest of the Central Business District, it covers a large area with various nature attractions including parklands and beaches. Formerly known as Sandridge, the suburb is bordered by Hobsons Bay and the Yarra River. History has it that that first prominent resident of Port Melbourne established a hotel, jetty and mail service. This person was Captain Wilbraham Frederick Evelyn Liardet who first arrived in the area in 1939. By the 1950s at the height of the gold rush in Victoria, the area became more popular. More ships berthed at the port making the area a transport hub. By 1854, the Port Melbourne Line was constructed to connect the suburb to Melbourne. The established link also helped lower the high costs of shipping goods transported onboard small vessels. The early industries in the area included candle works, soap production, sugar refining, rice and flour mills, chemical works, gasworks and a distillery factory. Immigrants came to Australia through the Station and Princes Piers of Port Melbourne. Most or 64.7 percent of residents in the suburb were born in Australia. The others came from foreign countries. Immigrants in the area are of varied nationalities. They came all the way from England, Greece, the U.S. and China. Housing in Port Melbourne are a mix of the original single-fronted worker’s cottages, apartments and housing developments. Large apartment developments have taken over the former factories and warehouses. They feature multiple buildings. Some heritage buildings have also been preserved to their original beauty. The construction of these large residential buildings have led the suburb to transform from one of the poorest suburbs to one of the most expensive and affluent today. 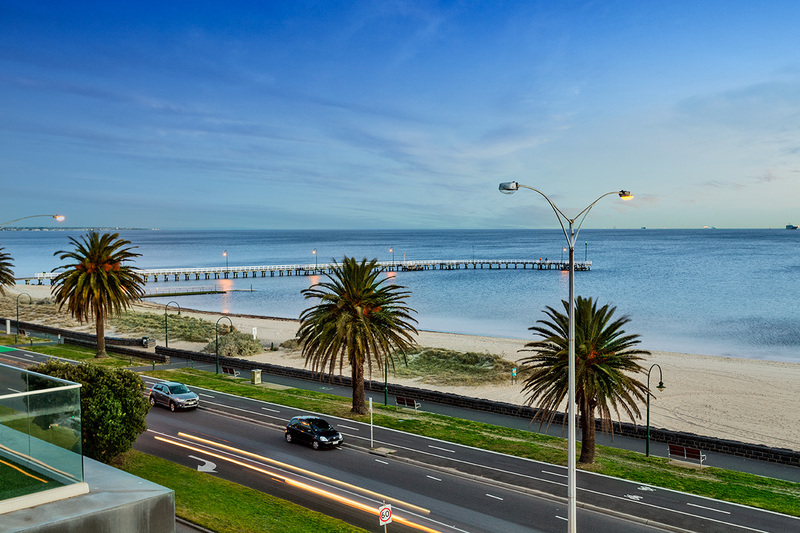 The suburb of Port Melbourne is accessible by land and sea. It is serviced by the Melbourne tram route 109 while two major freeways (West Gate and CityLink) also run through the area. A bus network also services the suburb. It connects to the Melbourne Central Business District and other nearby suburbs. 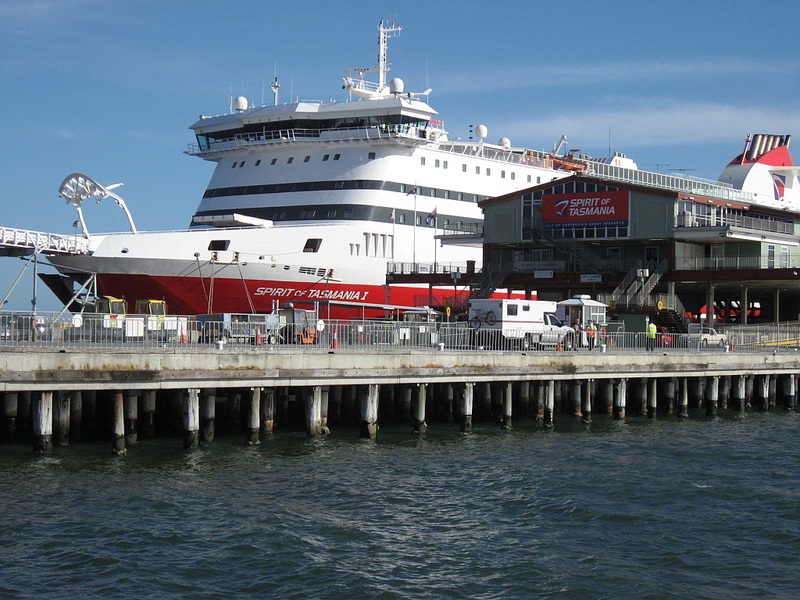 The port area also serves both passenger and cargo vessels. Station Pier is the usual docking area of luxury liners, naval ships and ferries.